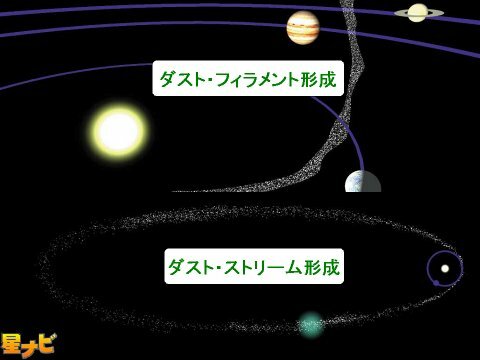 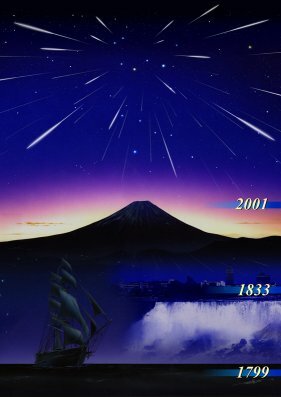 The theory of meteoids evolution. 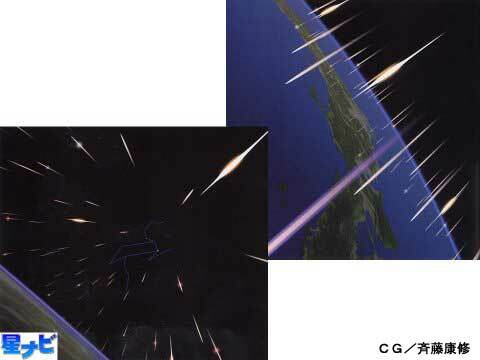 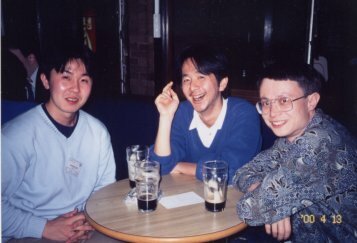 2001 Leonids, last storm come to Japan! 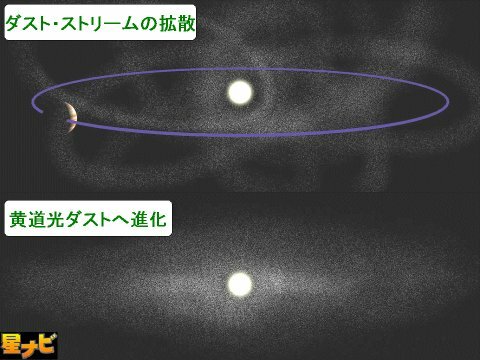 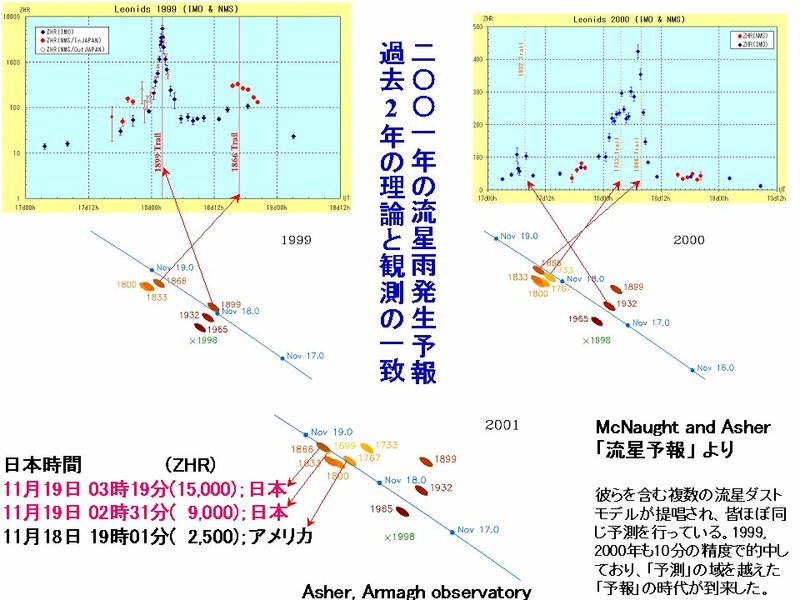 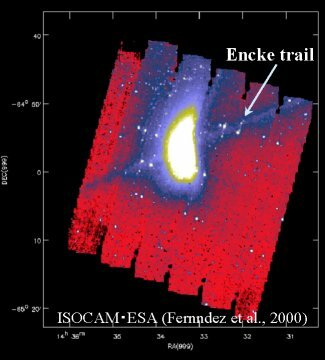 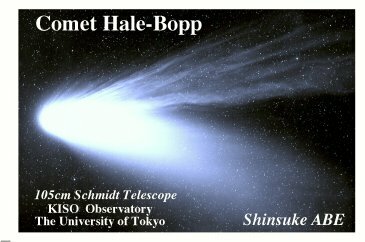 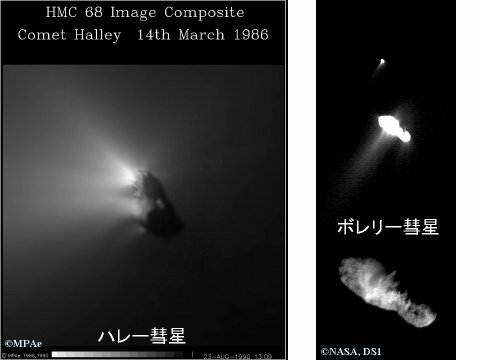 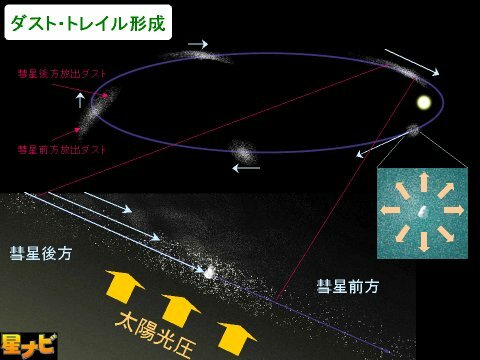 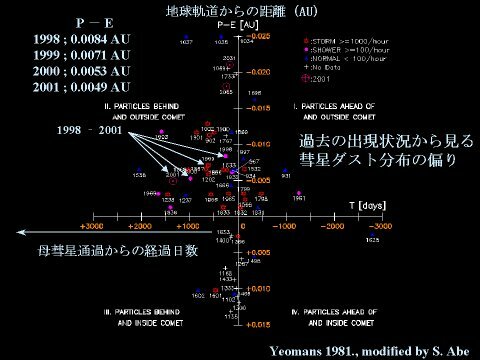 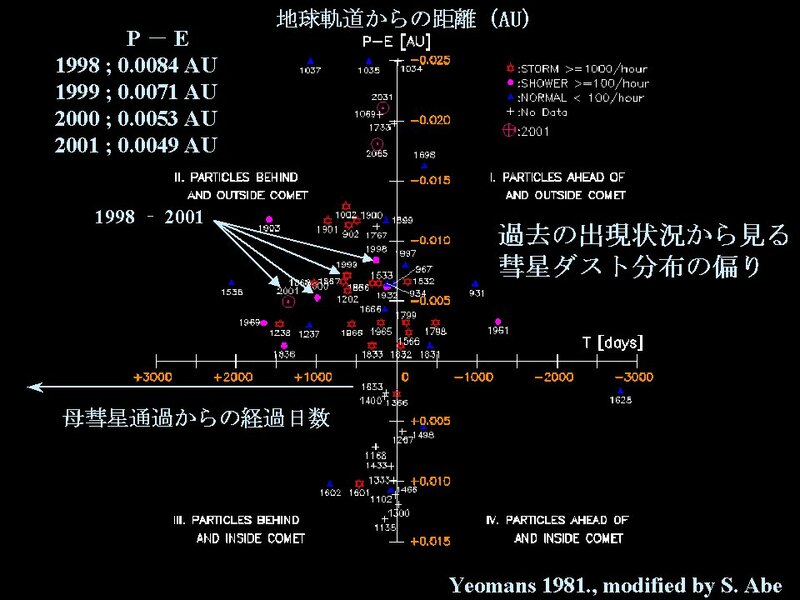 Encounter with 2001 Leonid Meteor Storm in East Asia. 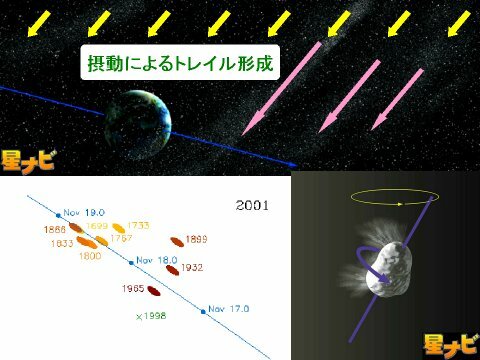 From prediction to forecast for meteor showers. 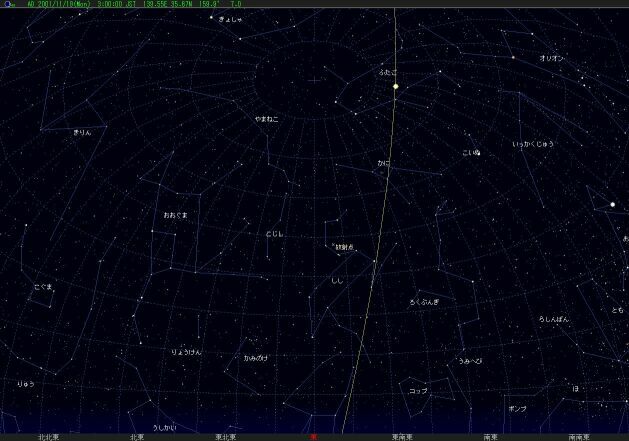 Star Navigator (monthly magazine), 2, No.11, pp8-13, 2001.